CHICAGO HEIGHTS–(ENEWSPF)–March 17, 2016. 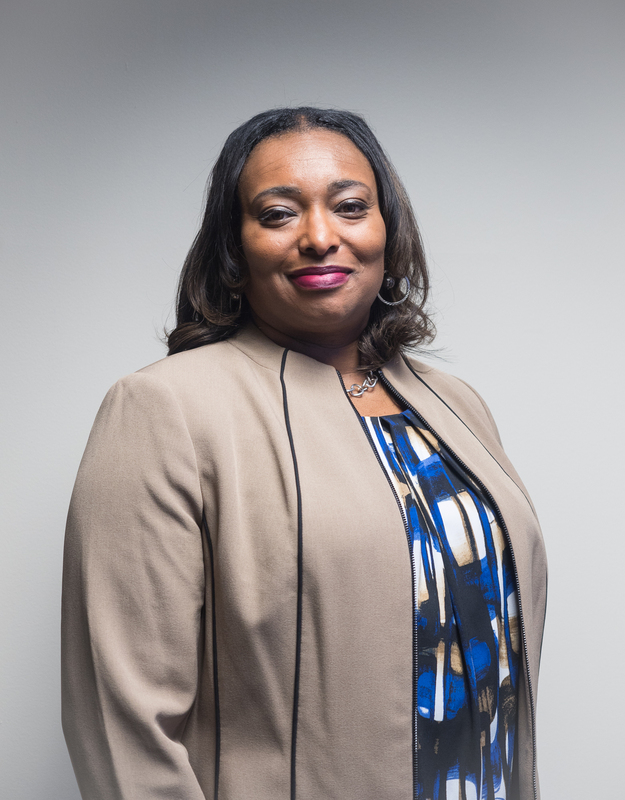 Prairie State College (PSC) recently named Dr. Theresa Dixon director of the TRiO Talent Search program. In that role, she provides direct oversight and supervision of all activities and collaborative efforts of the grant funded project, including student recruitment, staff training and supervision, budgeting and recordkeeping. Dixon comes to PSC from Olivet Nazarene University in Bourbonnais, Ill., where she served as a university lecturer. Her previous roles have included associate dean at Kankakee Community College; professor, associate dean and then director of the U.S. Department of Education TRiO programs at South Suburban College in South Holland; and adjunct professor and then assessment and accreditation administrator for Concordia University in River Forest. She also serves as executive director of the Gloria J. Taylor Foundation in Harvey. Dixon has a Bachelor of Arts degree in business administration from Governors State University in University Park, a Master of Science degree in human services and counseling from National Louis University in Chicago and a Doctorate of Education in child/youth and adolescence studies from Nova Southeastern University Fischer Graduate School of Education and Human Services in Fort Lauderdale, Fla. She is a member of the American Counseling Association and co-chair of Illinois State Sen. Napoleon B Harris III’s Education Committee. The TRiO Talent Search program at PSC is an educational outreach program funded by the U.S. Department of Education. It is designed to motivate and support students in grades 6 through 12 who have the potential to succeed in higher education. The program provides academic, career and financial counseling to its participants and encourages them to graduate from high school and continue on to and complete their postsecondary education. For more information, visit prairiestate.edu.